While working with data on businesses or places of interest, you must have noticed how dynamic the data world is. We have all seen coffee shops that open one day and close a couple of months later, for example, or noticed that businesses are constantly relocating or expanding and going global. And it is not just their locations that are changing, but also basic information such as phone numbers and working hours. For companies working with and relying on this type of data, it is very hard to keep up to date and to have all the information fresh and accurate. Data accuracy and reliability is PlaceLab’s priority! Our current customers, large mapping corporations, use us to evaluate their own data and/or data coming into their systems. With our broad range of services, we can first help our clients by providing full data quality reports within a matter of minutes. These reports indicate the strong and weak points within a dataset, and save our clients the time and money they would otherwise waste by using inaccurate data. In a normal supply chain process, raw material enters the system and is transformed and shaped into a finished product. In a data supply chain (or, to use PlaceLab’s term, a ‘location data lifecycle’), the material is data, and we transform it into actionable insights or data-based solutions designed to make life simpler for our clients. And it is not just a process. The location data lifecycle is a part of a business strategy which helps companies to achieve a high level of data health awareness. The lifecycle is divided into the five phases described here. In each phase, PlaceLab services can provide valuable results. 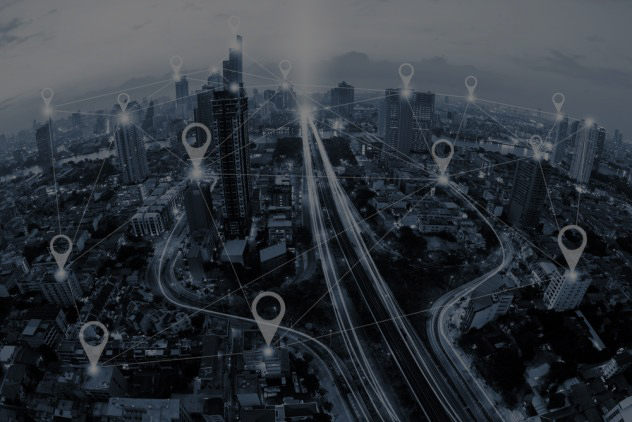 In the first phase of the location data lifecycle, companies are considering expanding their data coverage to another country or adding another type of data. As an example, let’s consider the UEFA Super Cup Final which will be held next week in Skopje, in Macedonia. A couple of months ago, all the data providers (Google, Apple, FourSquare, Bing, Airbnb, Booking.com, etc) started preparing for this event. They are aware that tens of thousands of football fans will be descending on Skopje and will need places to stay, eat, and socialize. Their first step is to assess their own coverage within this area. Next, they will search for suppliers able to fill the gaps, improve their data, and get ready for the event. Such potential suppliers would go through a data validation process, and only after all the requirements are met would the company continue with the acquisition. Data validation is a crucial moment in the location data lifecycle. It is the moment at which a company decides whether to proceed with a chosen data supplier and to ingest their data, to ask for a discount if poor data quality has been detected, to ask the supplier for a data update, or to discard that supplier. Ingesting new data into the system is a step forward, but your work is just beginning. In the introduction, we talked about how dynamic location data is. For instance, if you were to extend your coverage in Skopje a couple of months before the Finals, you would miss any data that changed immediately before the Finals. For example, restaurants and nightclubs there might change their opening hours only for this event; if you do not react on time, the information you are providing to your users will be outdated. Therefore, you need to perform data maintenance and occasionally to check the accuracy of your data. Wide data coverage is key in the data business. But there is a moment when you need to step outside your comfort zone and your company’s four walls and look at what the competition is offering. It is a reality check, but it will help you to form a full picture about data accuracy. It might even show you the next step towards improving your data and data solutions. This is the most exciting part of the entire location data lifecycle. Data and sales and marketing are no longer separate segments; they are all tied together, more than ever. When you have a product based on reliable data, you will want to promote it first to your higher management and then to your existing clients. Amongst its many services, PlaceLab provides reports which also serve as independent confirmation of data quality, for sales and marketing purposes. 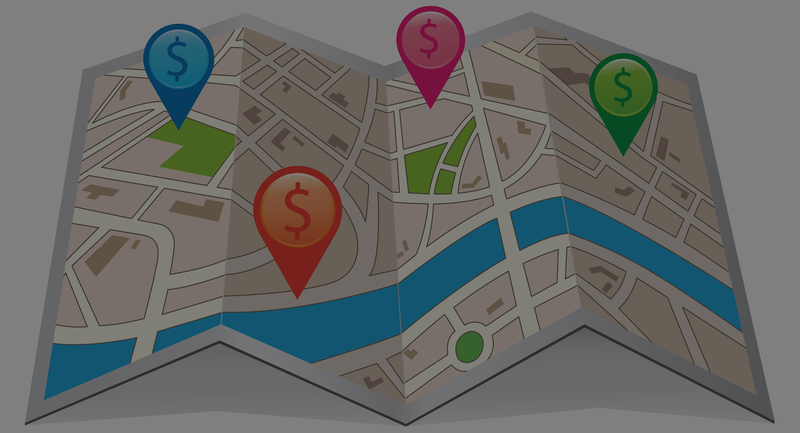 A location data lifecycle exists within every data company. The phases might be given other names but the entire process will be pretty similar to our description here. PlaceLab helps its clients through this entire process, whether they want to evaluate a potential data supplier or promote the value they provide to their clients. With a PlaceLab platform, clients are able to measure the quality and reliability of a target dataset, and to create a strategic plan to improve their solutions and become a premier data provider.